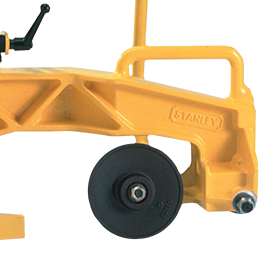 Stanley’s PG05 and PG10 Profile Grinders are designed to grind a wide range of rail from 90 to 140 pound. 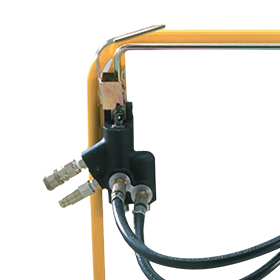 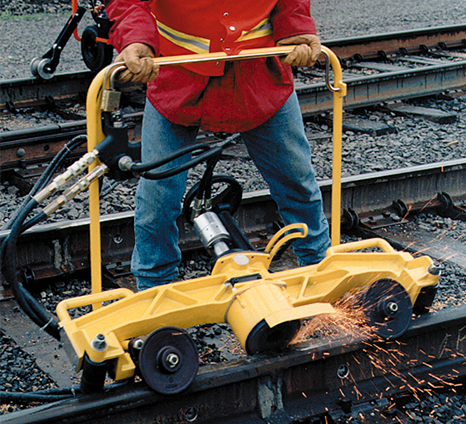 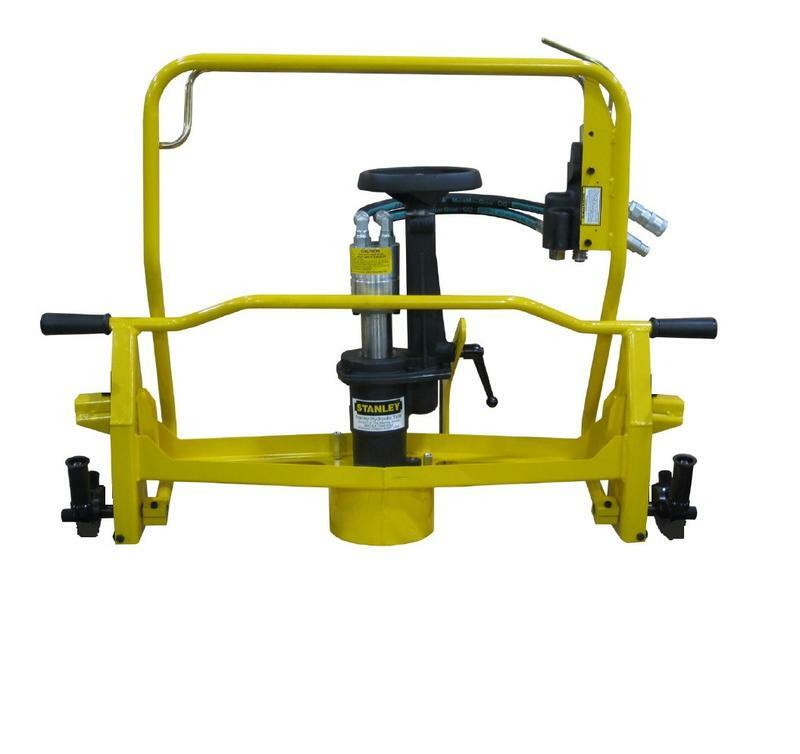 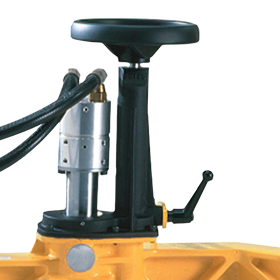 The Profile Grinder has adjustable flanged wheels to ensuring grinding accuracy is maintained while surfacing the rail after the weld process is complete. 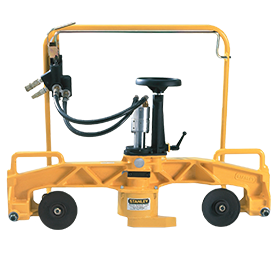 Simple and safe operator controls positions the operator to maintain proper ergonomics while running the profile grinder.